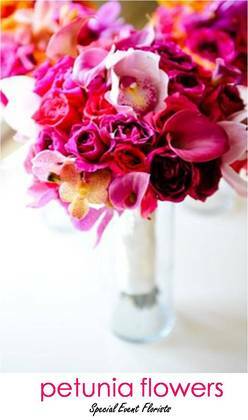 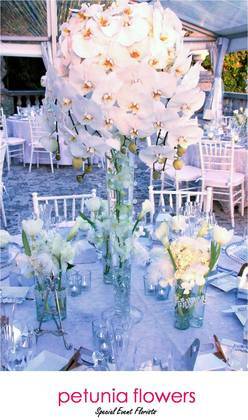 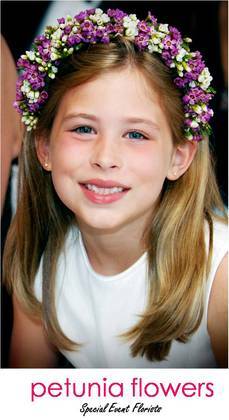 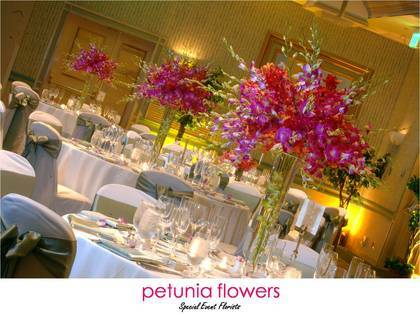 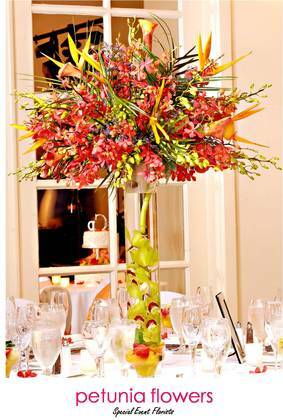 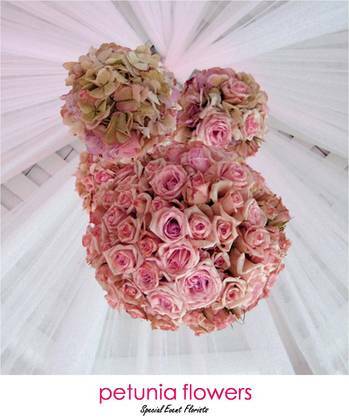 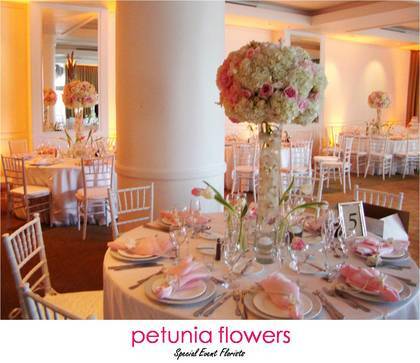 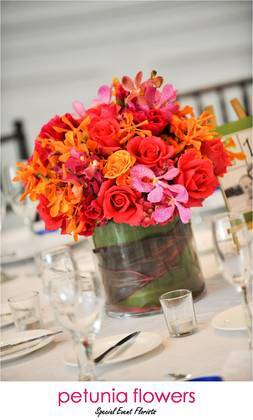 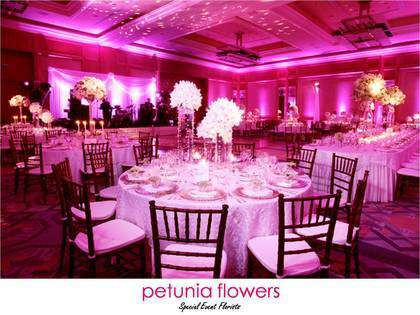 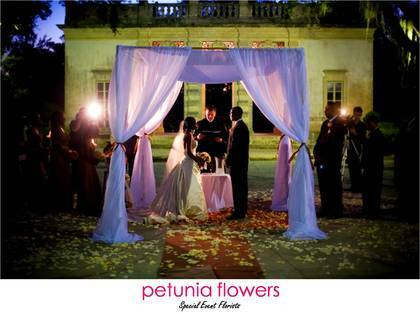 Petunia Flowers is a full service wedding florist. 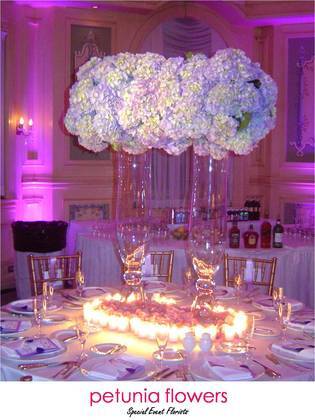 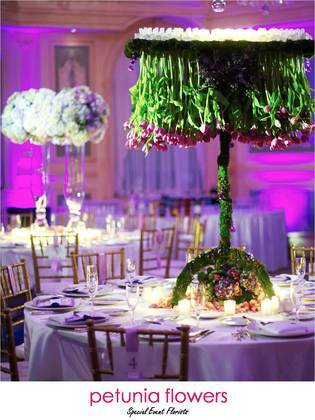 We specialize in unique, custom-designed and unforgettable events. 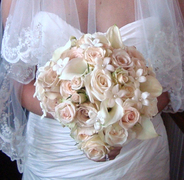 We will work with you to make sure your wedding is the day you have been dreaming of!